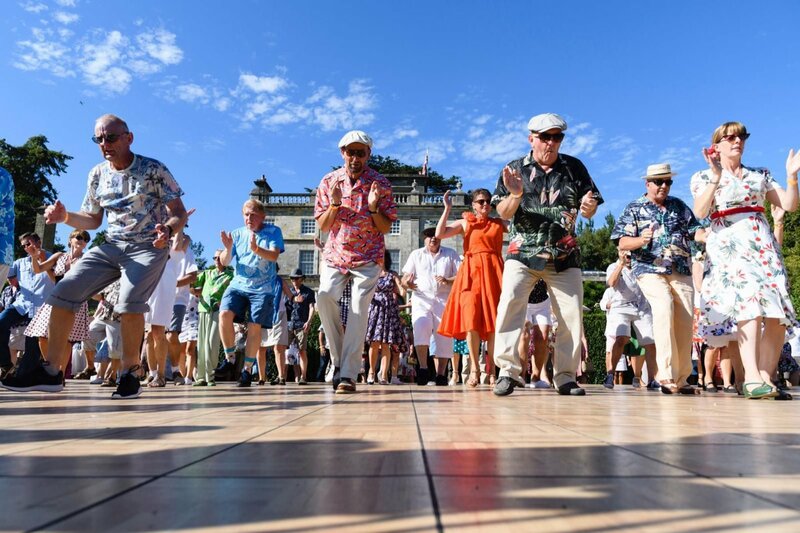 EAST GRINSTEAD, England, August 16, 2018	(Newswire.com) - According to those who attended this year’s Summertime Swing charity concert at Saint Hill Manor, it was an unqualified success. More than 1,800 attended this year’s celebration and raised £20,000 for charity. 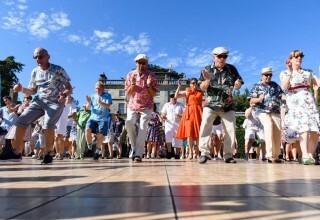 The Jives also announced they have just recorded and released a charity single to benefit the nonprofit Parkinson’s UK that funds research to find new and better treatments for Parkinson’s disease. The recording is a brand-new rendition of the 1950s classic “Music! 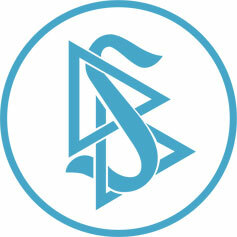 Music! Music!” It was produced by multi-platinum award-winning songwriter, record producer and musician Mike Stock of Stock, Aitken and Waterman fame, and features a cameo performance by Top of the Pops TV DJ legend Mike Read. 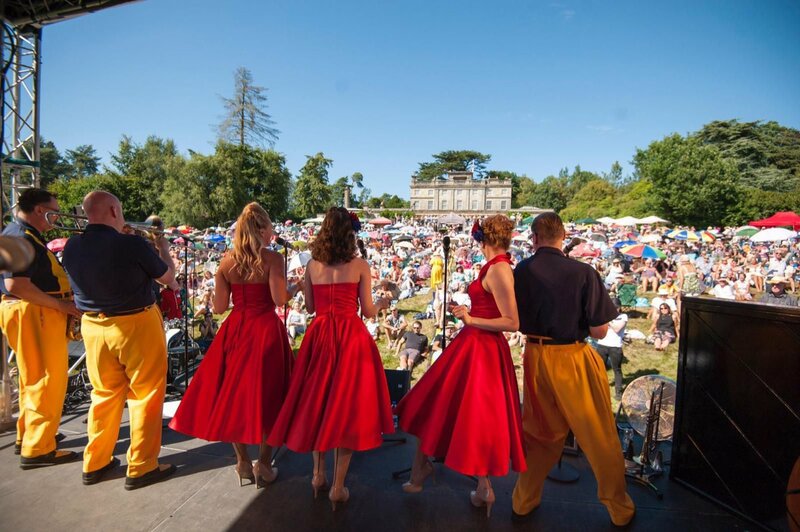 The band put together a great lineup of guest for this year’s Summertime Swing including rock n roll “royalty” Gina Haley who sang some of her father Bill Haley’s most popular classics. 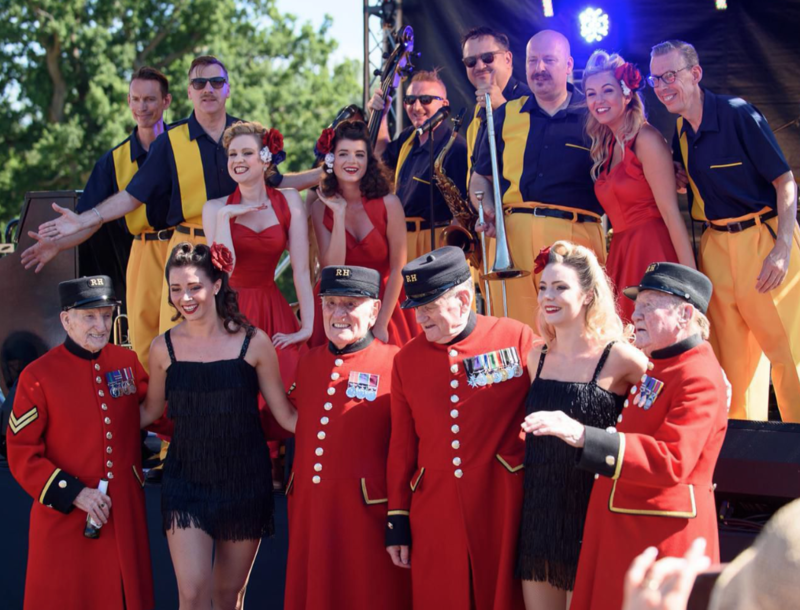 She was joined by Canada’s “Sweetheart of Swing” Alex Pangman; U.K. vintage duo the Duettes; the incomparable Satin Dollz; and French guitar sensation Lucky Will. And there was also a very special appearance by West End diva Cassidy Janson who starred as Carol King in the one-woman show Beautiful and just completed a revival of the 1980s musical Chess. 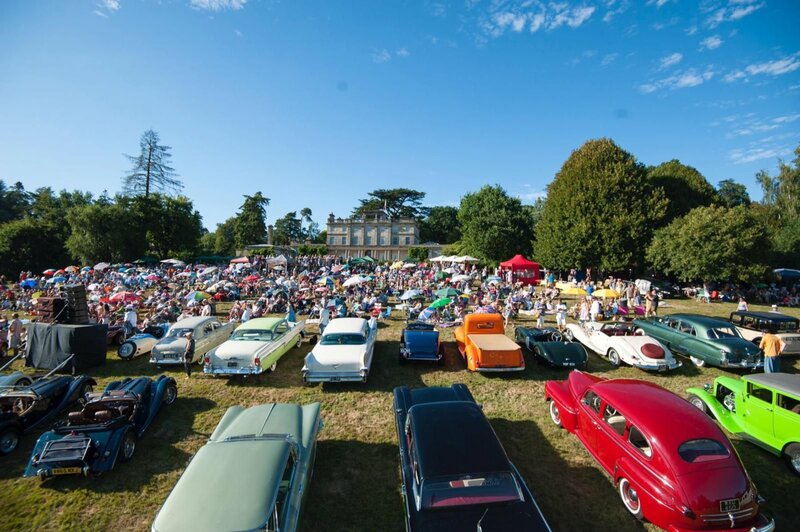 There were also 50 classic cars on display, vintage clothing stalls, great food concessions and an enormous dance floor to keep everyone on their feet for five hours of exuberant jive and swing music.